Fix your rollator with a replacement zip bag. 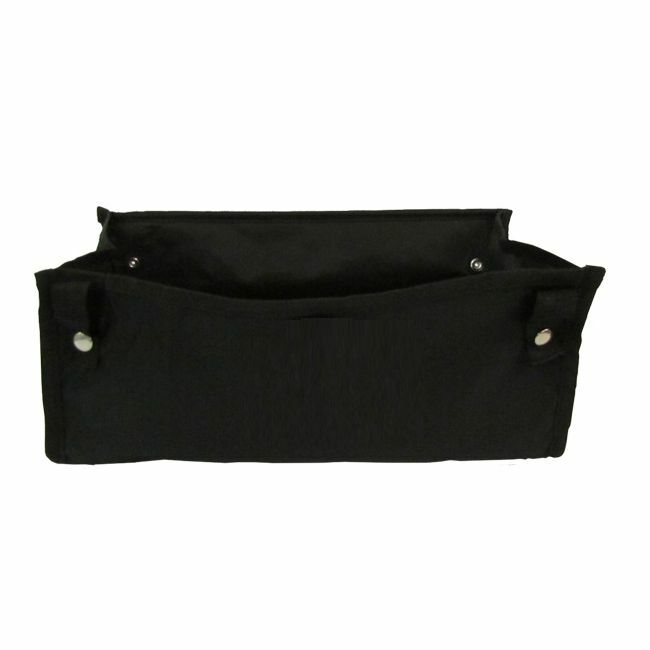 Replacement rollator bag attaches to most rollators using press studs. Rollator will still be able to be folded with the empty bag attached. Useful for storing a handbag or small amount of shopping etc. 5 press studs around the top of the bag and 4 underneath makes sure the bag stays securely in place.